When people go to sports matches, they want to be able to take pictures, film a spectacular goal, brag about their team winning or rant about the referee. That hasn’t changed over the last decade. What has changed over time is that people now want to be able to post this online while they’re at the match. When stadiums offer WiFi, they’re reaping benefits like fan satisfaction, improved quality of services and more. Let’s discuss. The power of social media has been getting stronger and stronger. People want to use social media to communicate with friends outside of the stadium. For instance, mobile phones have better cameras than ever before and people are using them to capture photos and videos to upload onto social media channels such as Snapchat, Instagram and Facebook. Or, they want to voice their opinions on social media, check-in at the stadium and keep track of official sports updates. Fans can use mobile data to get online, but the preferred option is to use WiFi as it doesn't incur any costs and fans can save on their data allowance. From the stadium’s perspective, the WiFi can help boost brand awareness as fans can use it to share content on social media and tag your business (the stadium). You can then repost this content which raises awareness even further. If the stadium’s WiFi can offer an easier means for fans to access the venue’s social media platforms, it can further boost awareness and fan satisfaction at the same time. For example, the SPARK® platform offers a social media login feature. This means when fans log into the WiFi, they can also be taken to the stadium’s social profile which raises brand exposure even more. When a user signs into your stadium’s WiFi, they’re directed to a branded landing page so you’ll be boosting your brand every time this happens. Considering that sports stadiums are huge arenas designed to hold thousands of people, that’s a lot of brand awareness. For example, WiFi SPARK created a branded User Experience (UX) for Kingspan Stadium, home of the Ulster Rugby team. The stadium has an overall capacity of 18,200 people, so when the attendees sign onto the WiFi they are directed to the stadium’s personalised platform and they are all able to access important updates related to the teams, matches, upcoming sports events and stadium facilities. Having a UX like this can also help to create a more seamless sports experience at the stadium. When the user logs into the WiFi, they’ll automatically be directed to the stadium or home team’s website where they can access all of the sports-related information they might need. Plus, they can also stay up-to-date with other important information such as travel updates. This boosts convenience and a person’s overall experience at the stadium. In addition, if your WiFi solution comes with the social media login feature, your fans can be taken to the stadium’s social profile once they’ve logged into the WiFi. This, too, helps to boost exposure and encourages social engagement. When a user logs into the WiFi, they’ll be directed to the branded user experience (UX). The UX can display offers and promotions that the user might be interested in, such as countdowns to upcoming events, ticket sales and offers on food, drink and merchandise. This can help boost revenue. This can be even more targeted towards the precise user if they sign up to the stadium’s mailing list. Exclusive content, from additional promotions and news updates, can then be sent directly to their inbox. If they return to the stadium and log back into the WiFi, they can be greeted with a “welcome back” message. The stadium can then collate data about returning visitors and use it for analytical purposes such as comparing it against new visitor statistics. Targeted messages like these examples can help to further boost fan and customer satisfaction and their overall engagement - even if the user doesn’t agree to hand over their contact details. As well as presenting relevant offers and promotions, the UX can also allow opportunities for feedback. For example, the SPARKⓇ Platform can ask users to tick which beverage is their favourite halftime drink and share what they want to buy at the venue. It can also ask users to rate customer service, atmosphere and value for money at the stadium. Firstly, this kind of feedback form is more fun than the typical Q&A survey. It’s more likely to engage with the audience and make them want to complete it. Secondly, it’s obviously a great way to get feedback on your stadium’s services and see how you can improve them. 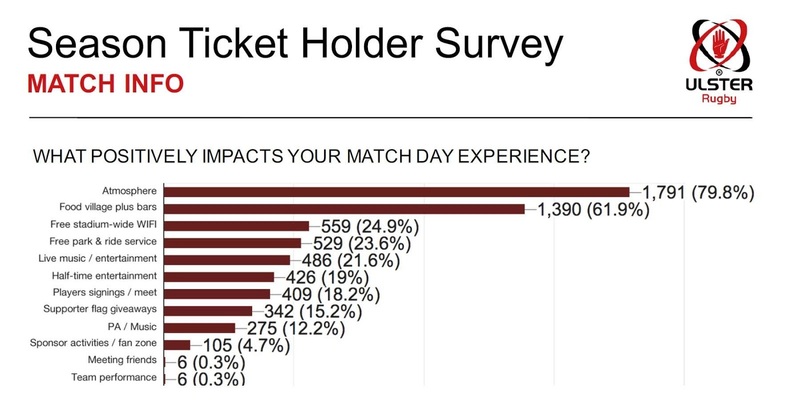 WiFi doesn’t just help to improve a customer’s match day experience. It can also help stadiums improve their overall service by better understanding the needs and requirements of its attendees. 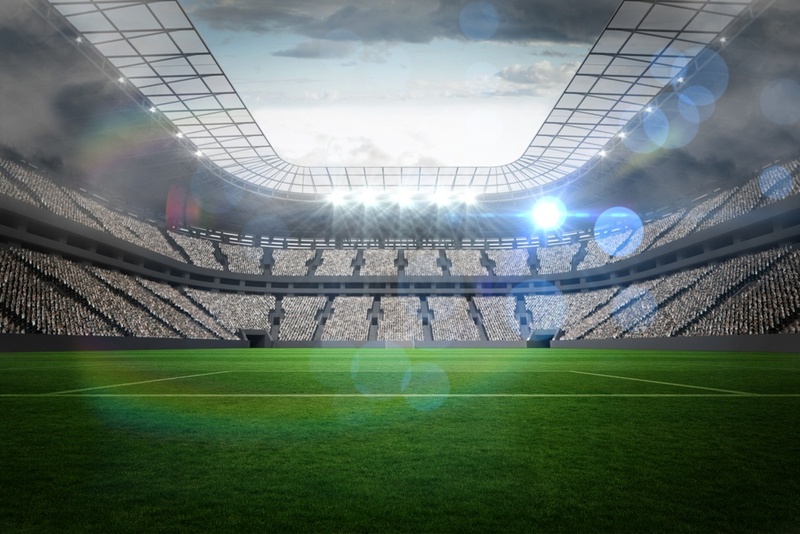 A stadium WiFi vendor can provide critical, anonymous data on customer behaviour and preferences - for instance, how far they travelled, which events they prefer to attend and how often they visit. You can also see where the most popular entrances and exits to the stadium are, based on heat maps. 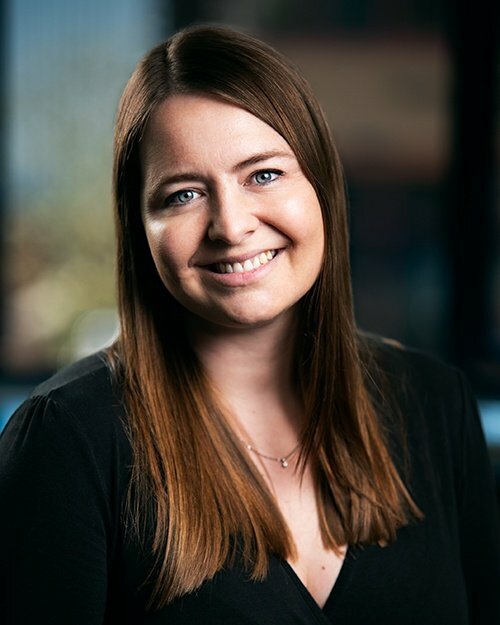 This data can help you cater your stadium’s offerings more closely to your customers’ habits, which helps to boost their satisfaction and your revenue. For example, you could have third party vendors sell their products near a popular entrance/exit to encourage people to spend their money. Or, you can have a loyalty scheme that offers promotions, discounts or freebies for people who visit often. This creates incentive for people to return. When people go to stadiums, they don’t just want to watch the match. They want to document footage and opinions which they then want to share online for the rest of the world to see. As phone signal is often patchy in stadiums due to the amount of people online, WiFi is essential if people are to stay connected. And it’s not just that - WiFi also allows for increased customer engagement, satisfaction and brand awareness in many ways. You could be forsaking this if you don’t choose the right vendor. WiFi SPARK is attending the Stadium Business Summit in Manchester this week. Cliff Courtney (Ireland Business Development Manager), Rees Flynn (Head of Retail) and Ian Wiseman (Business Development Manager) will be there to answer any questions you might have about stadium WiFi. You can also download our Ulster Rugby case study or watch the video below to find out more of the benefits WiFi can bring to your stadium.